On Tuesday, August 21st, the national prison strike hit the ground running, went viral on Twitter, spread into Canadian prisons, set off a series of lock downs in some US prisons, and also spread into an immigrant detention facility in Tacoma, Washington. 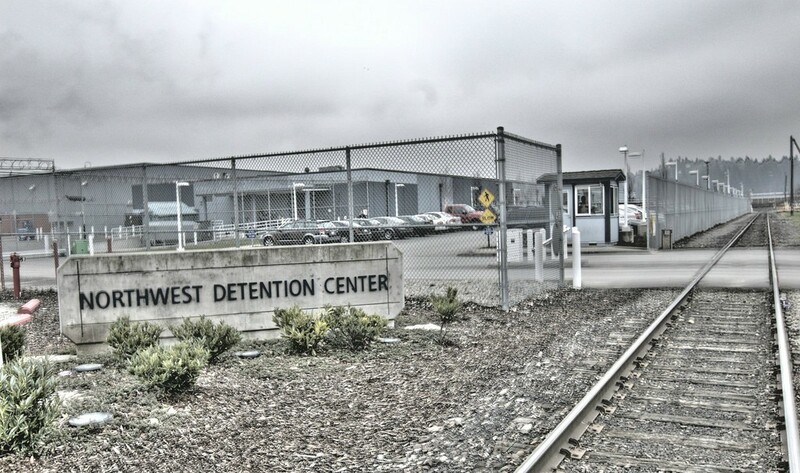 Over 200 people detained at the now infamous Northwest Detention Center (NWDC) begin today a hunger strike and work stoppage in response to the call for a national prison strike in the U.S. NWDC Resistance organizers received calls from at least three pods confirming the strike, which is intended to last until September 9th. Organizers received a document listing the reasons and demands. 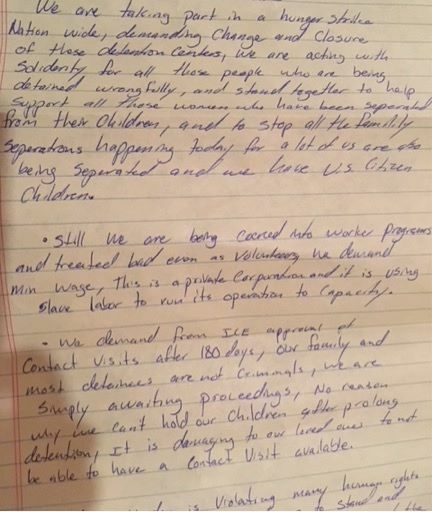 “We are taking part in a hunger strike nationwide demanding change and closure of these detention centers, we are acting with solidarity for all those people who are being detained wrongfully, and stand together to help support all those women who have been separated from their children, and to stop all the family separations happening today for a lot of us are also being separated and we have U.S. citizen children”, reads the first part of the letter. This is the third hunger strike in 2018 alone, since 2014 there have been nearly 15 hunger strikes at NWDC calling for humane detention conditions, access to justice, and and end to detentions and deportations. Follow NWDC Resistance for updates and ways to help the struggle.